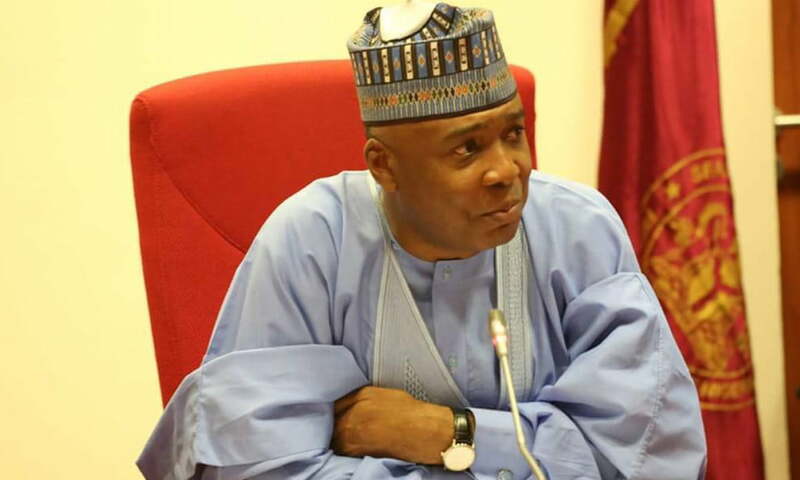 The eldersâ€™ forum of the All Progressives Congress, APC, in Kwara North senatorial district has rejected an offer by the Senate President, Dr. Bukola Saraki, and Peoples Democratic Party, PDP, in the forthcoming election in the state. The PDP had on Sunday announced a pact with the Kwara North to shift governorship slot to the zone in 2023 on the basis of securing their support for PDP candidates in the 2019 election. The APC elders have dissociated themselves from the purported agreement. They described the pact as a charade, while flaying their monarchs for being part of an agreement that excluded their interest. The leader of the APC elders, Senator Ahmed Mohammed, told a press conference that â€œIt is disheartening that the royal fathers were corralled in place as witnesses to the solemn undertaking being executed in recognition of the perceived monumental injustice suffered in the last 16 years of our political inter-relationship with the Saraki dynasty. â€œOrdinarily, we would not have bothered to react to what is essentially an intra-party affair, but the presence of our royal fathers at the occasion raises some concerns among well-meaning patriotic leaders and stakeholders from the zone because of its capability to confer legitimacy on what has been widely regarded as an act of deceit, a piece of chicanery executed in duplicity and bad faith and generally borne out of desperation to cling to power by all means.